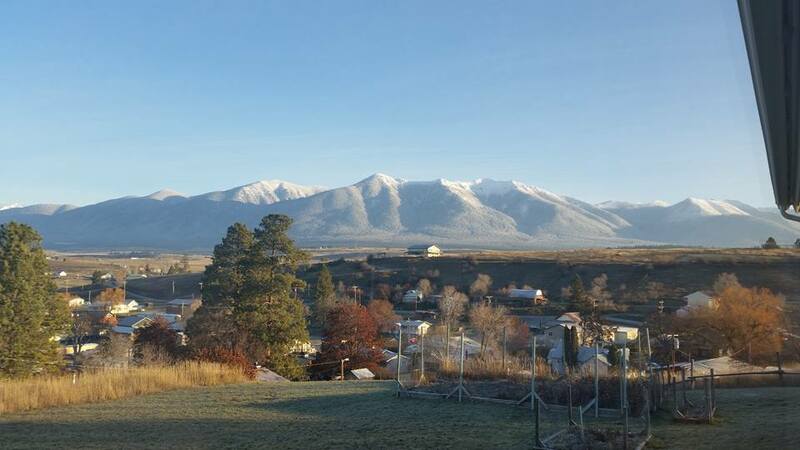 Eureka Montana is a beautiful, friendly community nestled in the heart of the Montana Rocky Mountains. 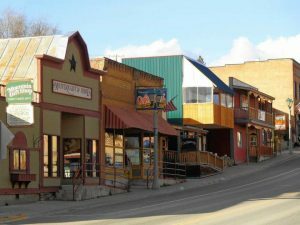 Located just 8 Miles from the Canadian Border and 65 miles from the Glacier National Airport this thriving community enjoys a rich recreational area with strong business values. If you own/operate a business within the Town limits please remember that you need to complete an annual Business License Application and have a Sign Permit. Your sign must follow the Town Ordinance and be approved by the Town Council. The Community of Eureka is the hub of the Tobacco Valley. Eureka works closely with and shares many services with our neighbors of Rexford, Fortine, Trego, Stryker and the West Kootenai. 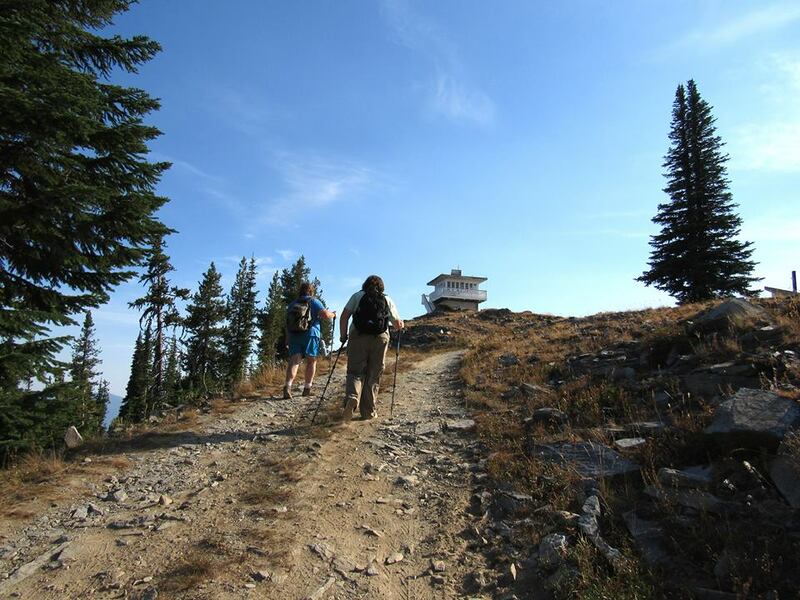 With an abundance of outdoor recreational opportunities throughout the year the community of Eureka is a happening place to be to live, play, and work. 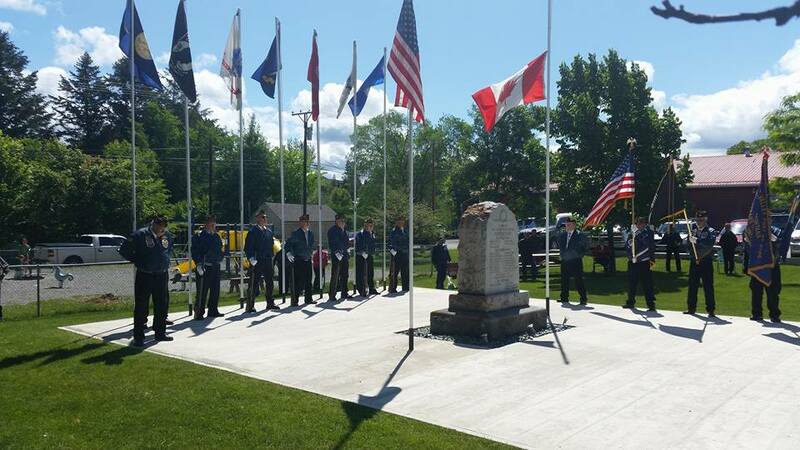 The Town of Eureka is the home to many area businesses that provide a variety of services from construction and landscaping, manufacturing, food and retail, real estate, recreation-related, service stations and so much more. To learn more about our Business Community and how you may become part of it check out the Eureka Area Chamber of Commerce website. 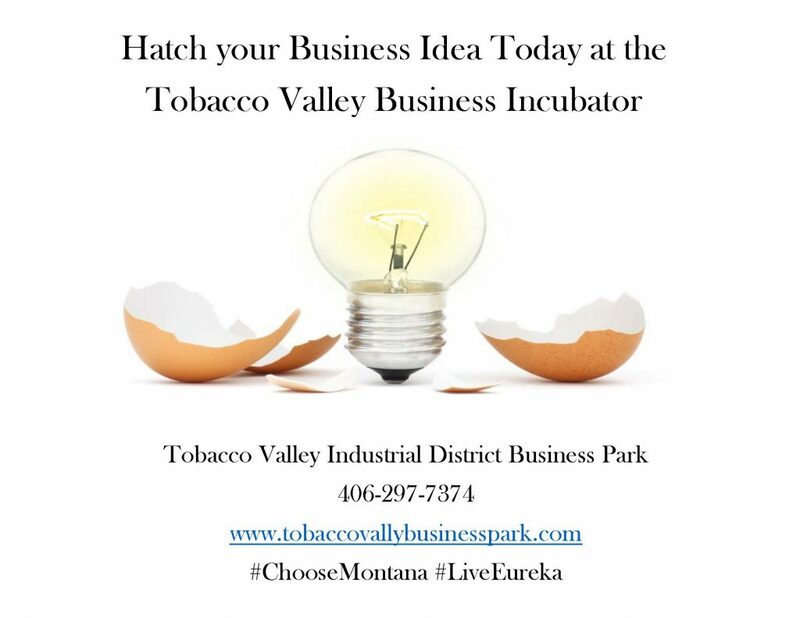 The Town is also an active partner in the Tobacco Valley Industrial District (TVID) which is the home of the area’s business incubator. The TVID hosts the regional Small Business Development Center upon appointment. Our support of our businesses is top notch with lots of services for those looking at moving to Eureka to build a rural lifestyle while creating your dream business.